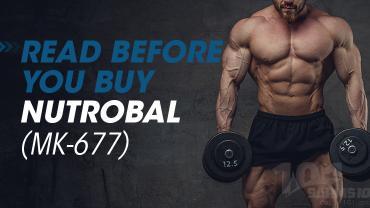 Tren was/is a popular pro hormone that was very popular in the market and although is now banned in the states, it is still available to sell in the European market. It consists of the compound dienolone or estra-4,9-diene-3,17-dione/19-Norandrosta4,9diene-3,17dione. 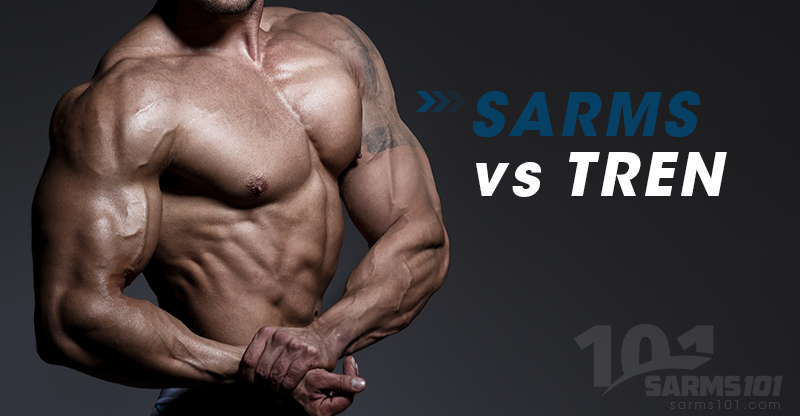 This is a particualrly apt comparison as both Tren and SARMs give similar “lean gains” and both are not methylated. The typical use of tren in a solo cycle (or tren only cycle) is a 4-7 week cycle at doses ranging from 90-150mg for the majority of users (lighter/inexperienced users opting for the lower dose and heavier/experienced users opting for the higher range). Over this 4-6 week period typical gains are between 6-12lbs or 3-5kg of relatively lean gain with typical reports of 60 percent remaining after pct. Tren causes significant suppression of the bodies own natural hormone production so a stringent PCT of a prescription SERM such as Nolva or Clomid is required to normalize LH and FSH production and to restart the leydig cells production of testosterone. In conclusion, an Ostarine run at 12.5mg to 25mg a day for 4-8 weeks would be a great recommendation for the first time user as alternative to running Tren for a similar period. Overall net gains may be slightly lower, however the lack of sides, plethora of extra support supplementation and having to purchase prescription medication such as Nolva/Clomid for PCT are the advantages an Ostarine cycle would have over a Tren cycle.